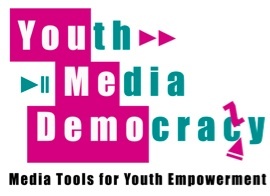 The conference explores the ways that media and ICT’s affect the activities, roles, and relationships of youth, through topics such as new media, emerging literacies, digital divide, representations of youth in media, and new media as a platform for democracy in the lives of young people. It also examines how youth can express themselves through new media and will showcase youth-created media. This entry was posted in Uncategorized and tagged education, Fulbright, ICT, Ireland. Bookmark the permalink.